Wave (ii) is about to end. 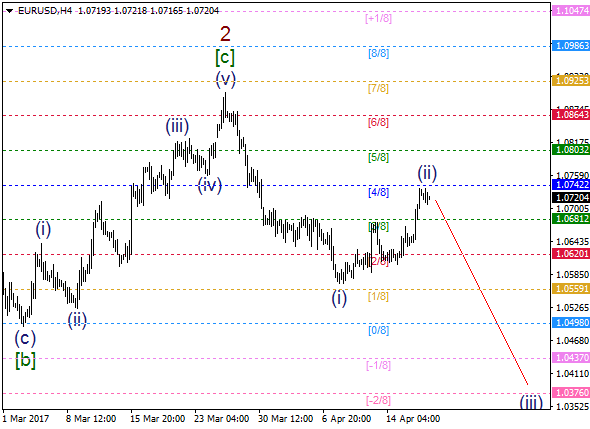 Therefore, if a pullback from 4/8 MM Level happens, there’ll be an opportunity to have another impulse in wave (iii). If so, we should keep an eye on -2/8 MM Level as an intraday target. 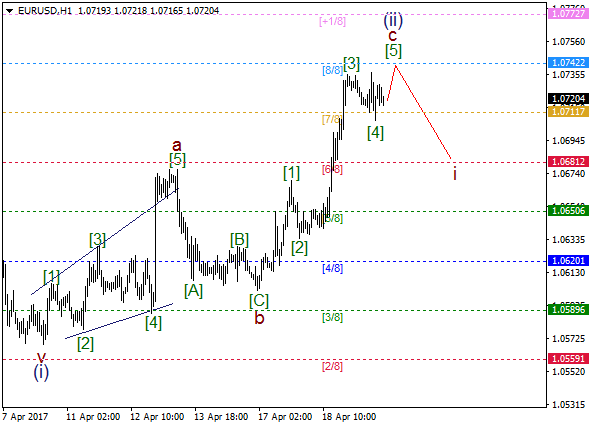 The price has been rising since a zigzag in wave b ended. Wave  of c is likely going to end on 8/8 MM Level, which could be a departure point for a bearish impulse in the direction of 6/8 MM Level.